Alright! 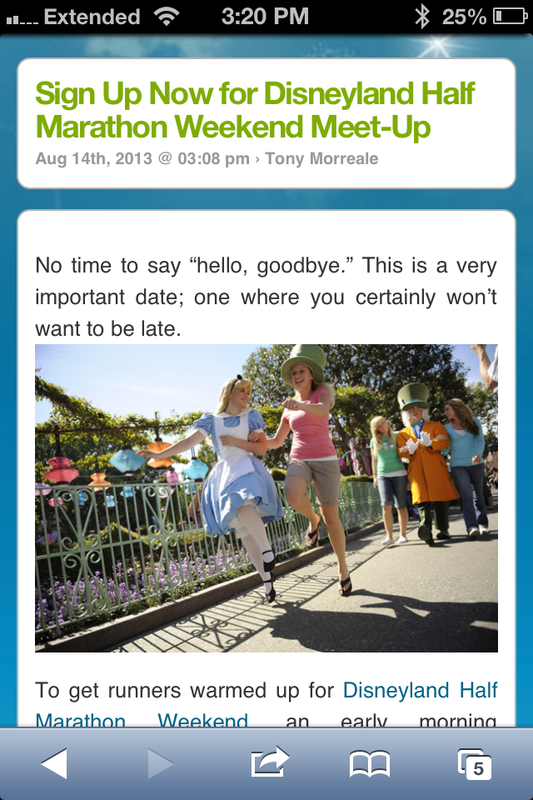 Hope everyone is breathing normally after the mad dash to send in emails for the latest runDisney MeetUp! Tweets collected from runDisney, from Monday, August 12, 2013 through Wednesday, August 14. Please note that data from the 2013 Princess Half Marathon MeetUp is NOT included, as it was expressed that there were technical difficulties associated with that event. Of course, all of this analysis is not much more than speculation, but I do enjoy sharing my observations, so there you have it! Do you like finding patterns in things? Intrigued with all your posting. I too have been trying for a while for the Moms Panel. I wish good luck always to everyone. Love to share my “stuff” with you. These were GREAT tips! Thank you so much for helping a social media newbie have a chance at actually getting in! Notifications are set and draft is ready for ToT! I’ll be sure to read the Disney blog before sending though 🙂 Thanks again!